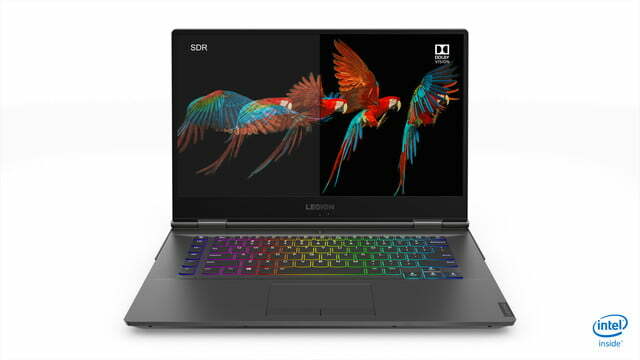 Last year, Lenovo introduced a series of redesigned Legion devices, and the same theme is now continuing into CES 2019. 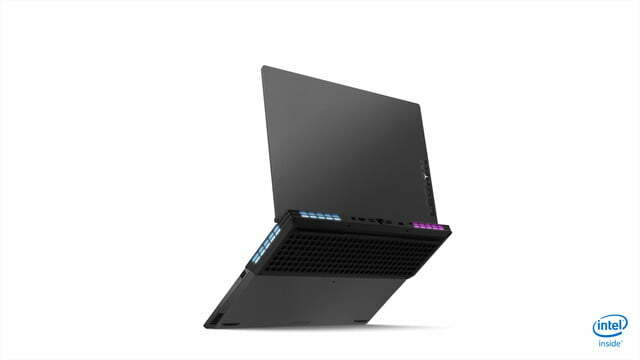 Following along with trends set by the Razer Blade 15, Lenovo’s new Legion Y740 and Y540 for 2019 come clad with thin designs, improved cooling, and next-generation Nvidia GPUs. 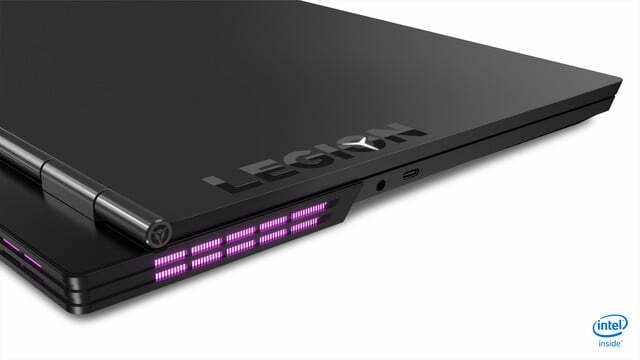 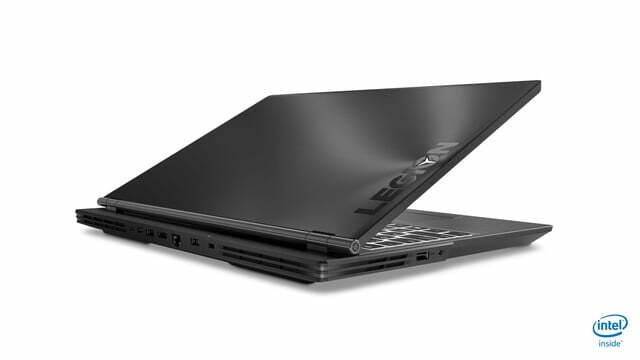 Replacing last year’s Legion Y730, the first of the two laptops is the Legion Y740. 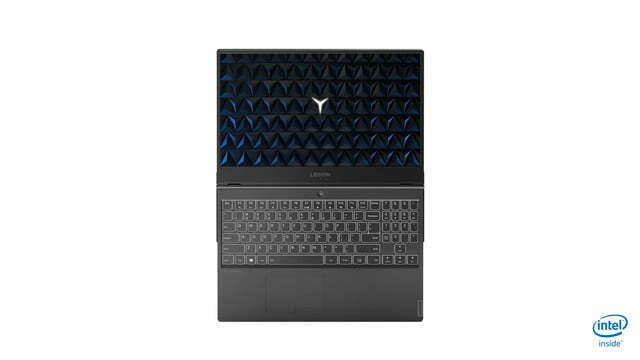 It’s available in February starting at $1,750. 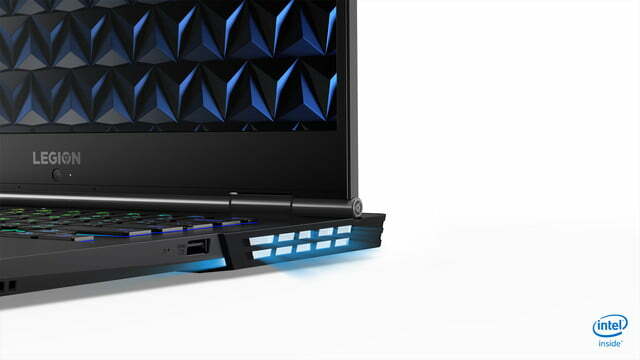 This laptop is aimed for gamers who are after the highest-performance hardware but in a stylish profile. 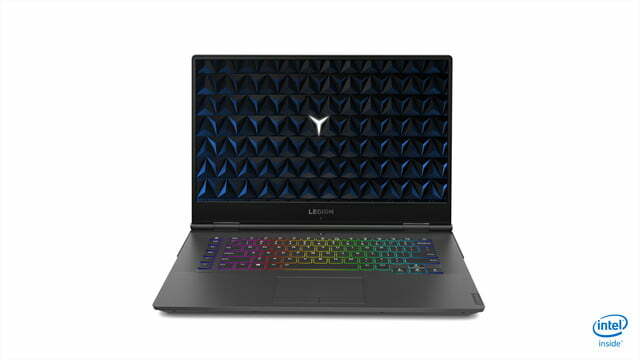 While it features RGB chassis lighting just like an Alienware laptop, it also comes equipped with options for the latest (but unspecified) Nvidia GeForce GPUs. 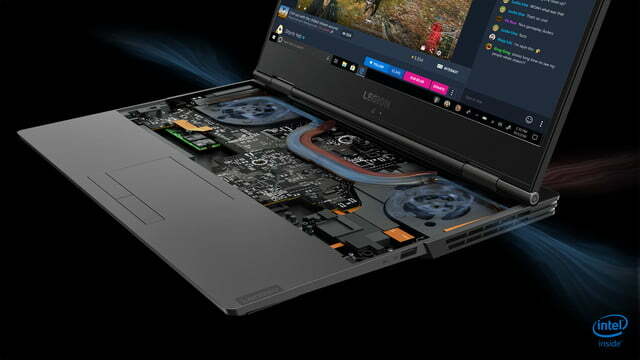 Elsewhere in specs, the laptop comes with 8th-gen Intel processors and an optional 32GB of DDR4 2,666Mhz memory. 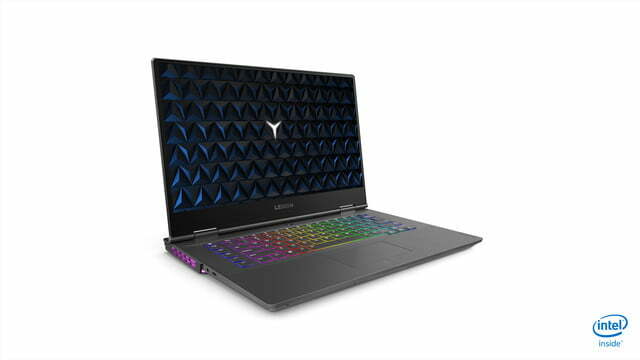 The three-sided narrow bezel display on board also looks impressive and comes packed with an optional Nvidia G-Sync 144Hz FHD panel, total brightness of up to 500 nits, supporting Dolby Vision HDR. 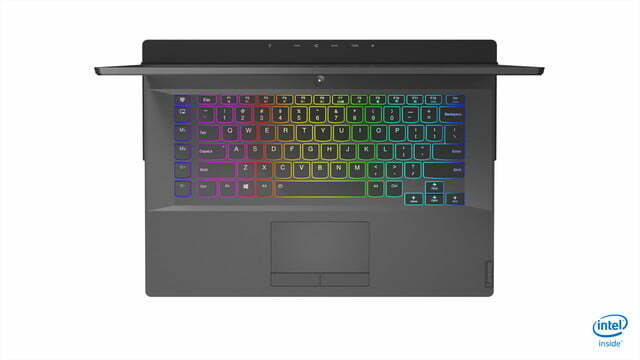 Finally, for those who like fancy keyboards, it features 100 percent anti-ghosting Corsair iCue RGB backlit keyboard and system lighting for over 16 million color customization options. 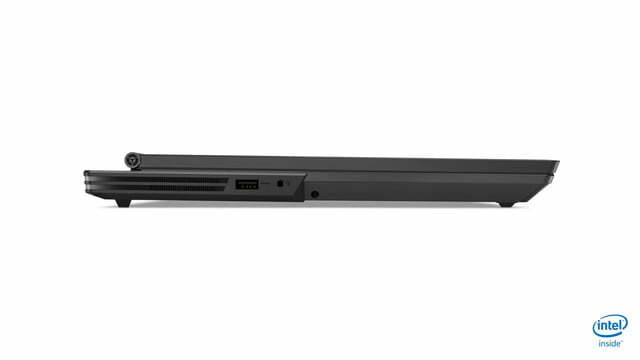 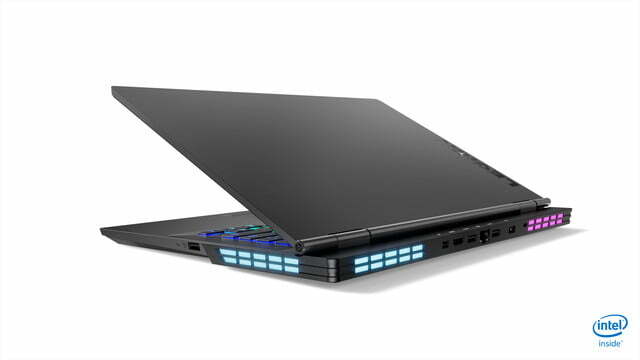 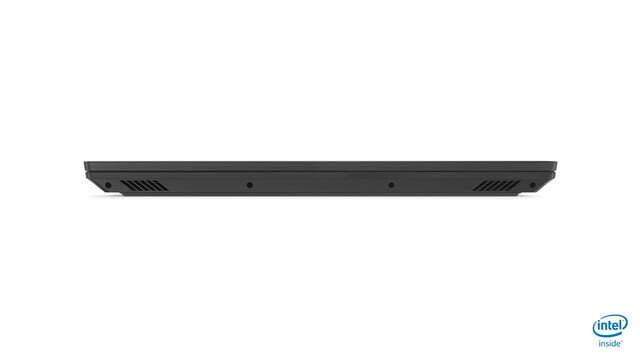 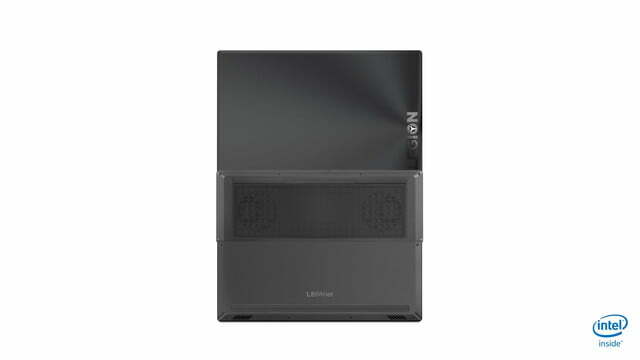 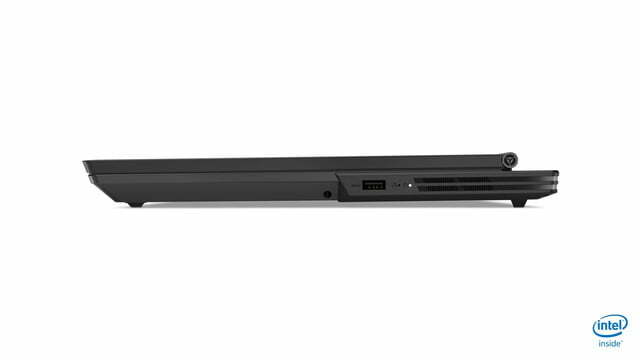 Cooling is also improved, with the laptop now sporting Lenovo’s Legion Coldfront dual-fan thermal layout. 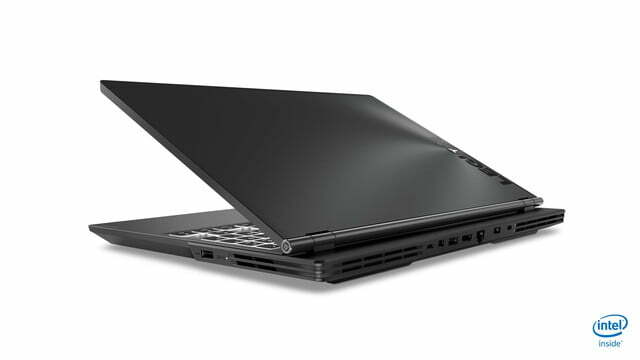 Battery life is promised at up to 6 hours on the 15-inch model. 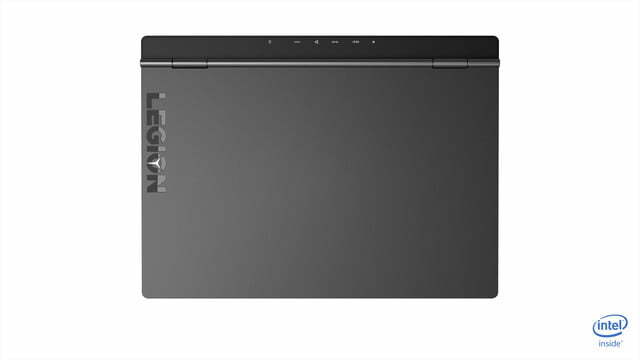 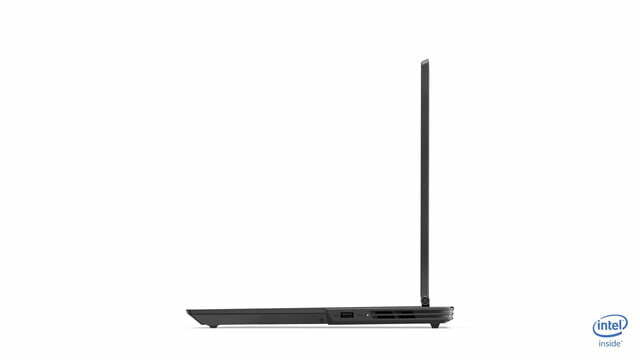 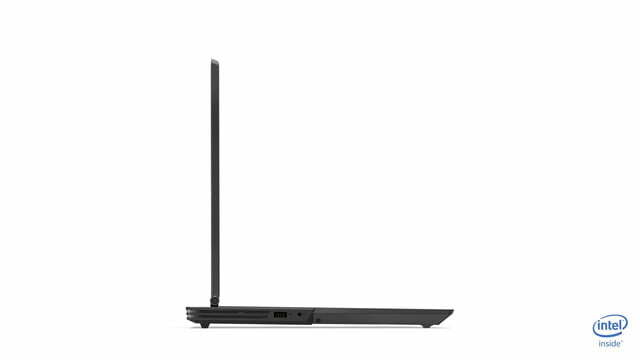 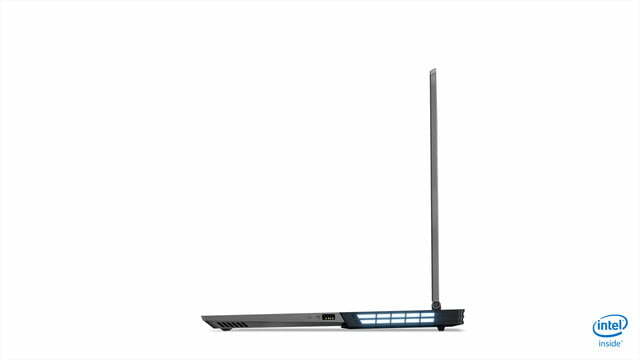 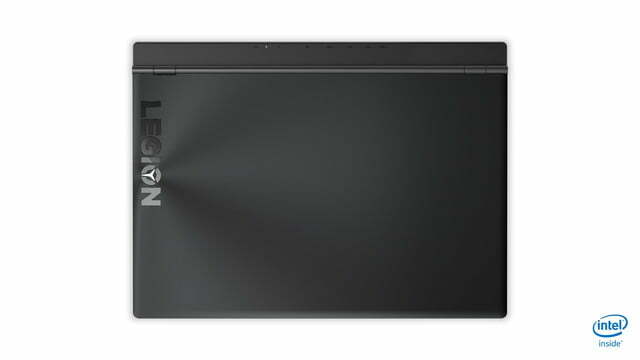 The Legion Y740 also comes in a larger 17-inch variant, which goes for $1,980. 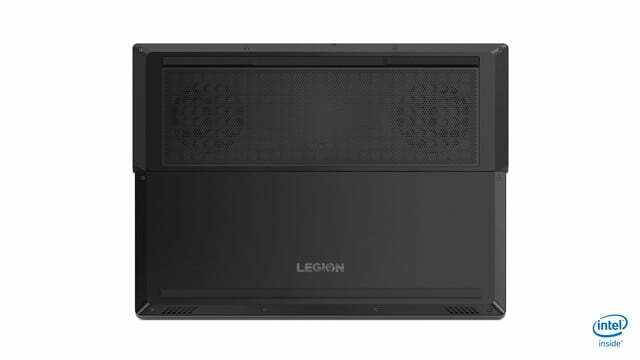 Next up is the Legion Y540. 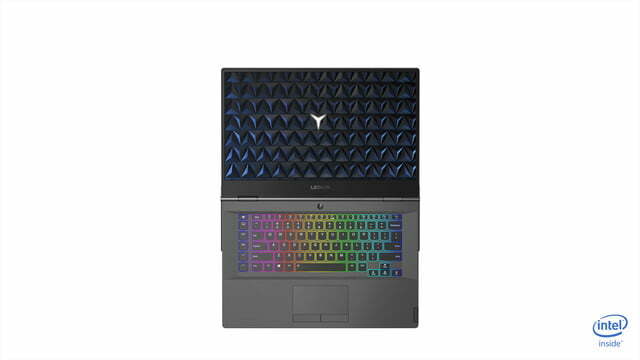 With prices starting at $930, this is more of an affordable gaming laptop, aimed at those who want the same sleek design as the Y740, but without breaking the bank. 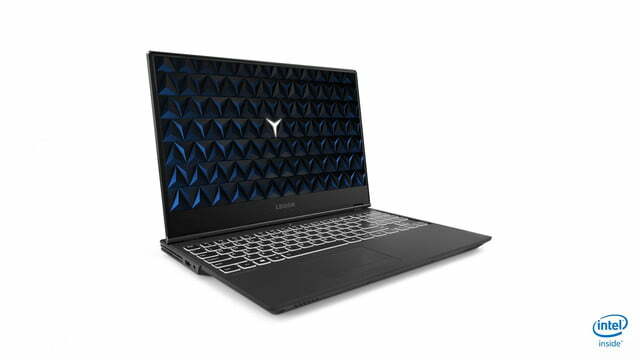 It comes equipped with some of the same features included on the Y740, including the cooling system, three-sided narrow bezel display, and options for a 144Hz display with Dolby Vision support. 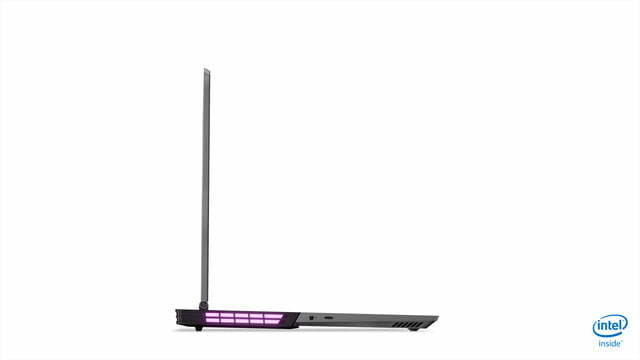 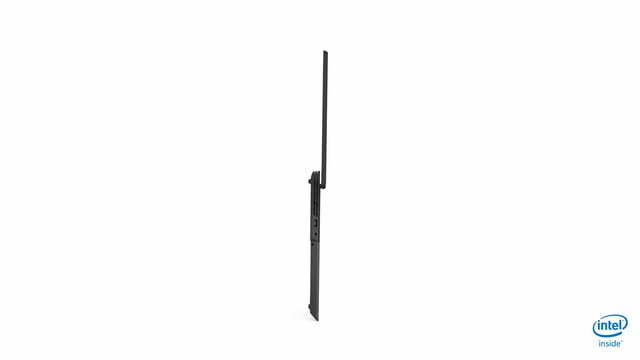 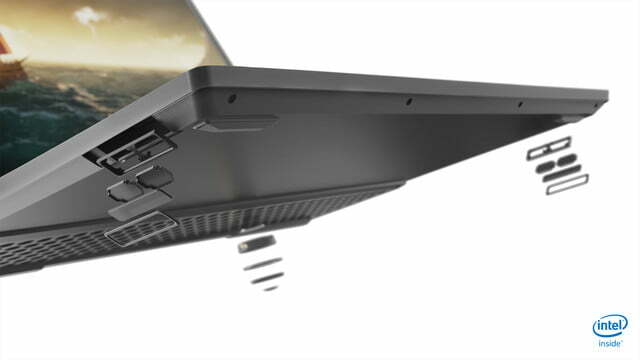 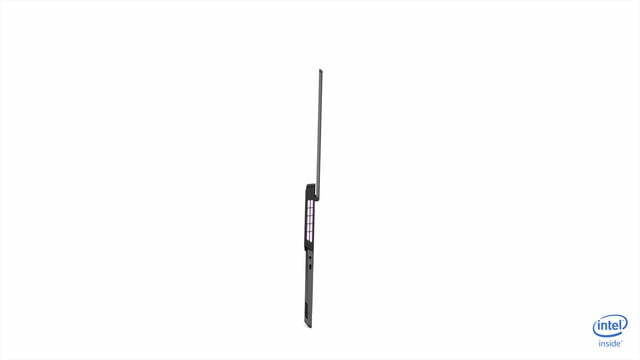 You won’t find the chassis or customizable lighting on this model, but it packs an improved aluminum display hinge for panel stability. 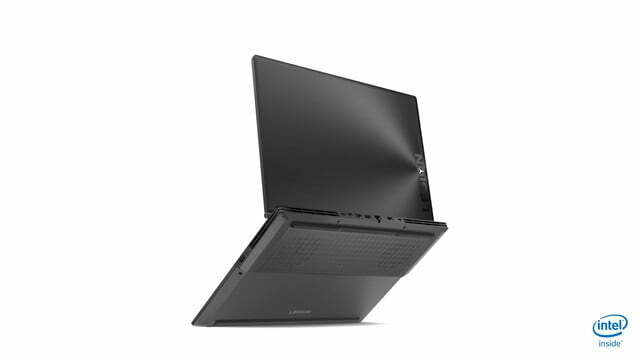 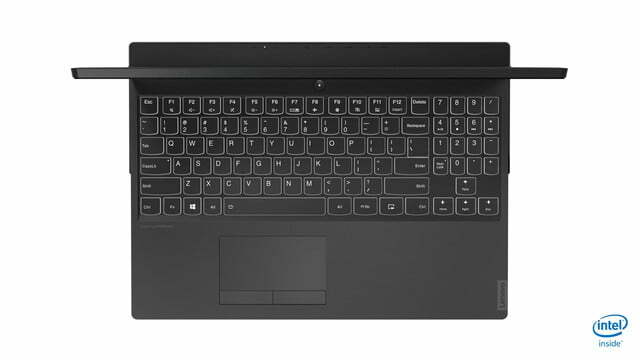 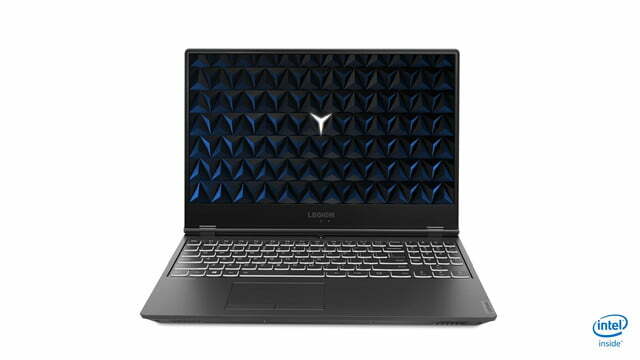 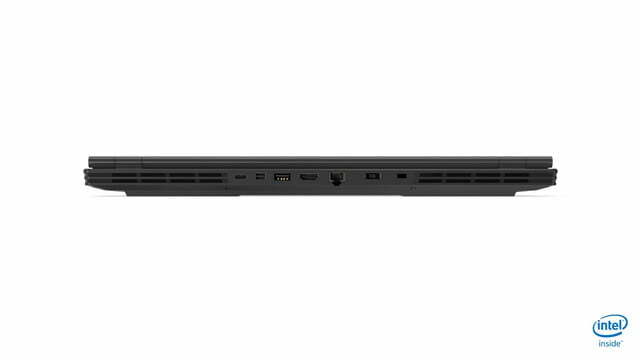 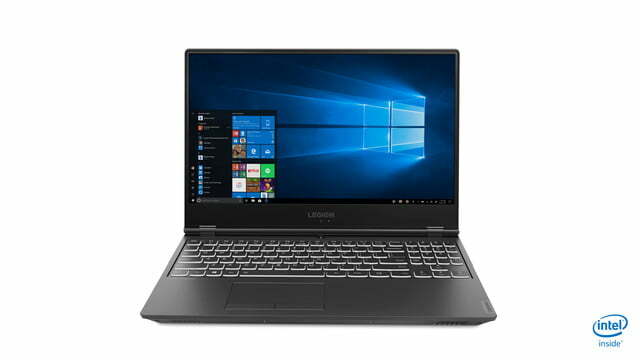 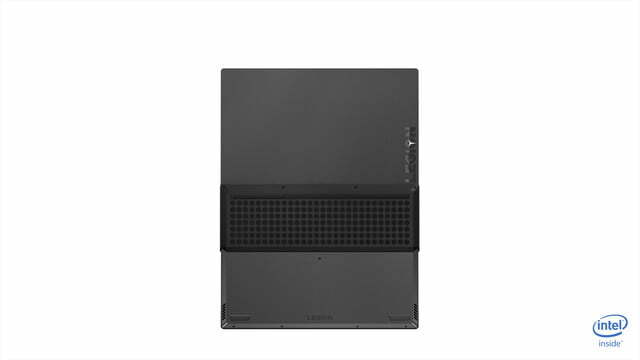 Specific processor configurations were not made available, but Lenovo notes the Y540 comes with “Intel Core processors,” and support for up to 32GB RAM and up to a 2TB HDD.